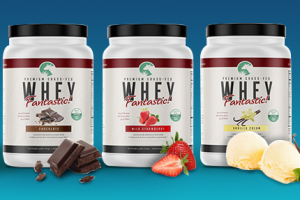 Free Whey Fantastic Protein Sample! Have you been looking for something to give you that extra burst of protein for your exercise program? Grab some of this sample and see if it gets you that boost.